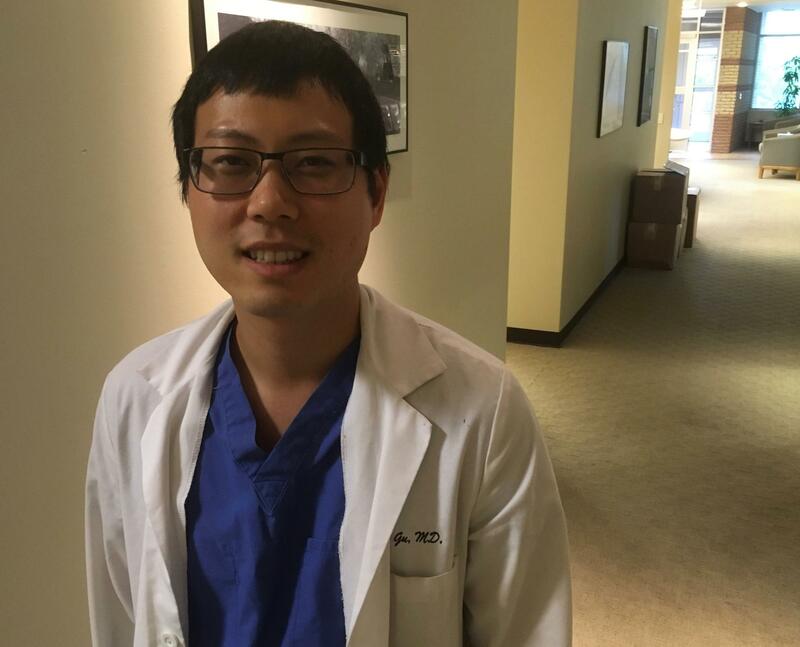 Eugene Gu is a surgical resident at Vanderbilt University Medical Center and the founder of Ganogen, which is a company researching how to use fetal organs for transplantation. 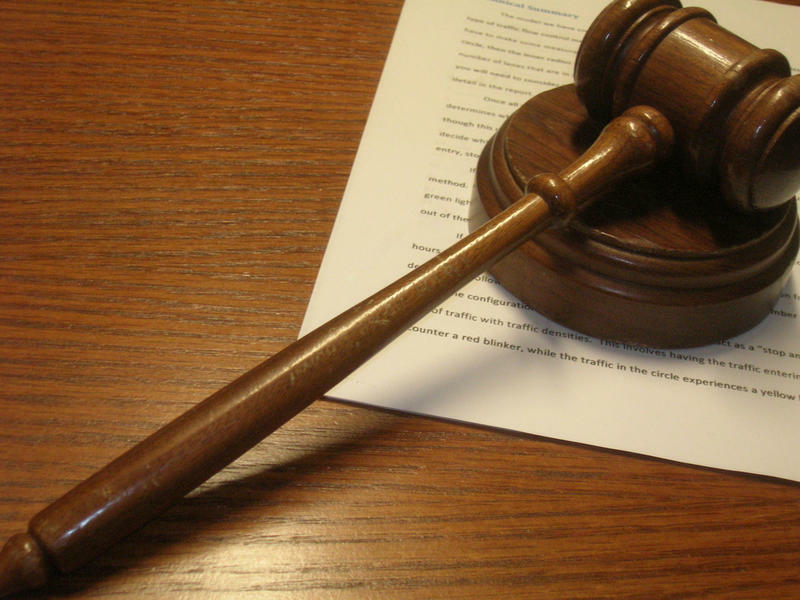 Vanderbilt surgical resident Eugene Gu received one of those subpoenas. After months of laying low, Gu is now speaking out, like this appearance on Science Friday. and this article in Nature. He says he broke no law. "These are tissues that would normally be thrown away into the garbage can, into the medical incinerator," he says. "Fetal tissue researchers like myself do not promote abortion in any way." Gu started a company called Ganogen Inc., which acquires fetal tissue from Planned Parenthood through a middleman named StemExpress. Gu says no one ever made money on the endeavor, though funds did change hands. He says payments were just to pay for packaging and shipping the sensitive material. Gu has since converted his company into a nonprofit called the Ganogen Research Institute. While Gu says no one profited from the fetal tissue, he does say it has been invaluable, scientifically. His firm successfully transplanted fetal kidneys and a heart into a rat. The video was uploaded on Youtube. The hope is to grow organs that could be used in humans. Gu says he understands that his research will always be divisive. "I can see why someone would find that disturbing. It's a very visceral reaction to see the human heart beating inside an animal," Gu says. "I want to be sensitive to people who think it's jarring. What I can say is, a lot of things we do in the operating room can be jarring to people. But they save lives." Gu hopes to offer a new avenue for organ donation. But what if the research is wildly successful? "The thing is, there are far more abortions that occur than there are patients on the transplant waiting list," he says. "There's never going to be an incentive or demand to get more abortions." A spokesman for Blackburn's investigative panel argues that "no serious scientists are pursuing this line of research as a method of addressing the shortage of organs available for transplant." But as long as there is fetal tissue available, Gu says he plans to continue his research, even if doing so puts him at odds with abortion opponents. 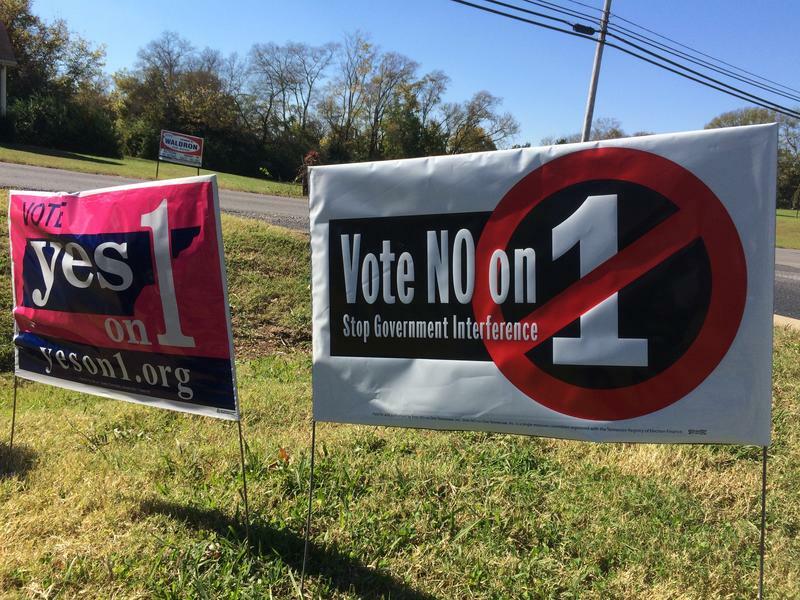 Abortion opponents are asking a Tennessee judge to keep the results of a 2014 referendum from being thrown out. 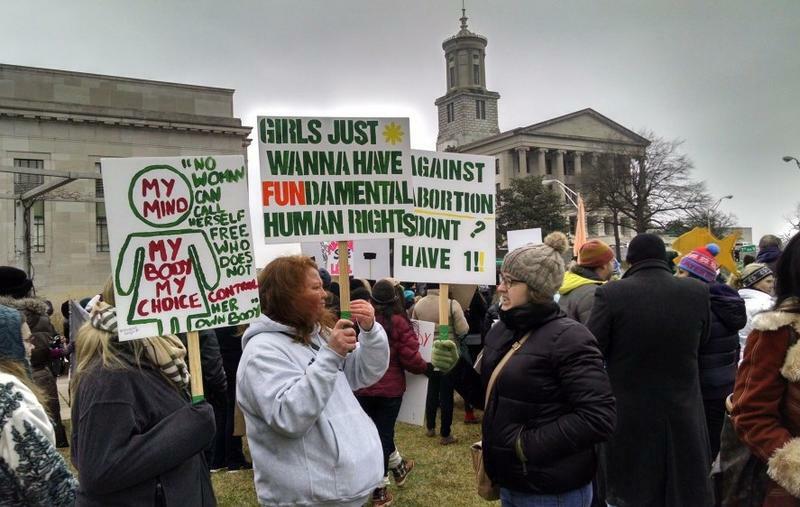 They say they supported the amendment taking abortion rights out of the state constitution. And they couldn't have known skipping over the race for governor could mean those votes wouldn't count. Tennessee will appeal a federal judge's demand that it recount the ballots in an important abortion vote, after state Attorney General Herbert Slatery's office filed paperwork to begin the process Tuesday afternoon. A new project spearheaded by Planned Parenthood asks women who've had abortions to talk about it publicly, part of an effort to keep the issue in the minds of the public — and lawmakers — even when there's not an immediate fight over abortions at hand. 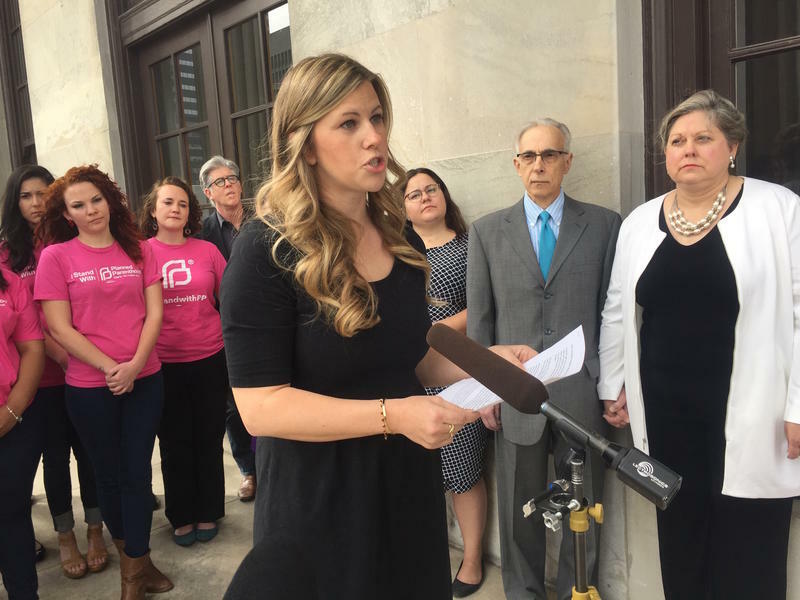 One of those women, Franklin resident Hadleigh Tweedall, spoke at a press conference at the Capitol on Wednesday. She talked about finding out, in the second trimester of her pregnancy, that her baby had a serious condition and wouldn't survive.